HAITI EARTHQUAKE RELIEF EFFORTS - With the recent devastation of the 7.1 Magnitude Earthquake hitting Haiti's capitol of Port-au-Prince, Helping Haiti is on everyone¡¦s mind and that includes everyone here at Toy2R. We bring this opportunity to light as an effort to help find relief for those in need. Amazing Customs can bring about Amazing Action! Toy2R, committed to helping the people of Haiti, would like to take this opportunity to share this unique opportunity for art collectors to help. 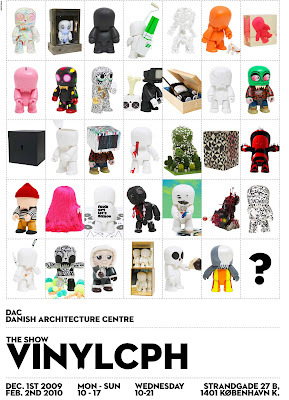 On December 1st, The Exhibition Vinyl Cph, was held in Copenhagen at the Danish Architecture Center (DAC). The show runs through February 2nd (this coming Tuesday) and features over 30 original customized 16 inch Toyer Qee figures. More than 650 people where in attendance to view this unique take on the Toyer Qee. From painted and sculpted designs to a Toyer made out of more than fifty 2.5¡¨Toyer Qees ¡V each piece is an incredible work of art. The aim of the project was to break down the borders between art and graphic design without any limitations. Vinyl Cph was curated by Jesper Elg and Soren Rose Kjaer, an ambassador for the Red Cross. Soren contacted Toy2R with the idea of donating proceeds from the sale of these pieces to support the relief efforts in Haiti. These amazing creations are now up for auction, where 50% of the proceeds will go directly to the Danish Red Cross Organization to help Haiti. 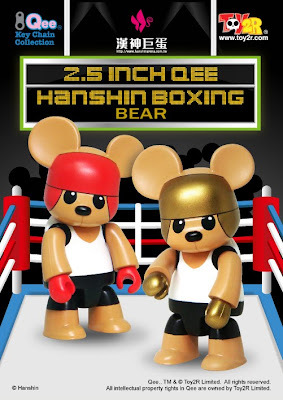 Bids will be acceptedthrough February 2ndand shipping is available through Fedex or DHL. Time is running short for a chance to own one of these pieces. With help from art collectors and designer toy fans, we can help those in need in Haiti. Go to http://vinylcph.dk/ or www.sorenrose.comnow. any international buyers who could be interested in supporting the good cause - the auction will close the 2nd of February. Toy2R would like to thank everyone involved in this project. 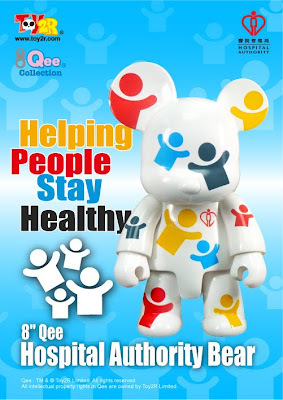 Images of each custom will be included in the Qee Gallery at www.toy2rusa.com once the auction concludes. exclusive for Taiwan Hanshin Department store to promote Sport in 2009! 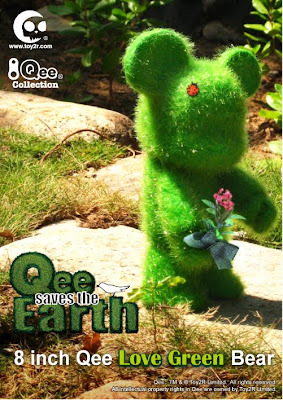 Paying tribute to the living force of nature Toy2R presents the first series of Elemental Qees. These elements balance each other through opposites: water quenches fire, fire boils water, earth contains air, air erodes earth. The Elementals, Stone and Wood, will stand as your Qee guardians and protectors. 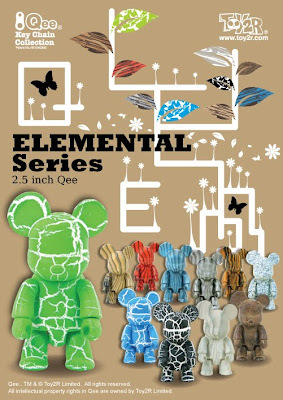 This first 2.5 inch series of Elemental Qees pays tribute to the living forces of nature; Earth, Wind, Fire, and Water. Cherish these forces as they bring you luck and happiness sharing the living spirit in nature. Happy Chinese New Year! 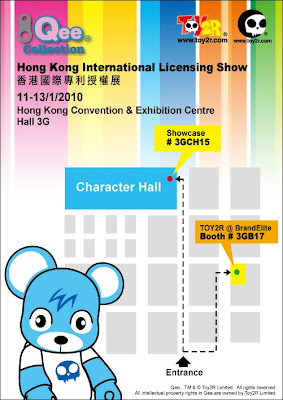 Toy2R Celebrates its 15th Anniversary With Big News!! 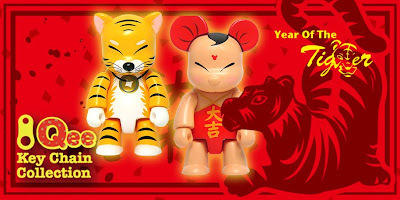 The Year of Tiger - I wish you all good health and smooth work, happy life! 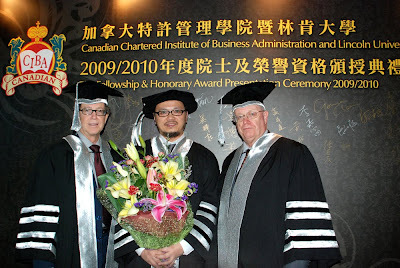 Toy2R Celebrates its 15th Anniversary With Big News!! With the new website, http://www.toy2rusa.com/ , up and running since Christmas, Toy2R is poised to make some waves in 2010.
recieved the Award from the People's Hall. 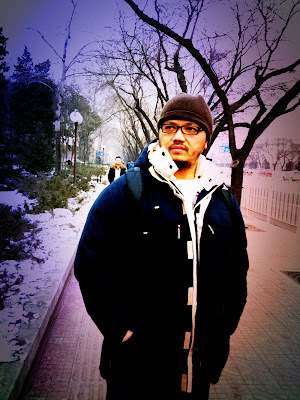 it is -15 Degree in Beijing dew days ago, too cool for me! 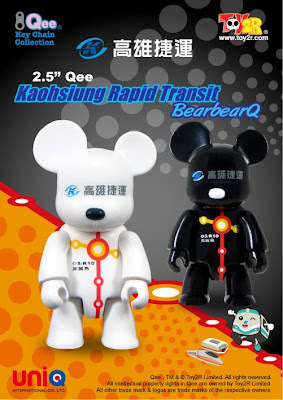 I am Glad Toy2R/Raymond Choy was included in the Hong Kong Section related to CITY REBORN! You can found the Magazine in Asia just out NOW!